As it was National Conversation Week last week, we got out and into the spirit of having a good ol’ chin wag. 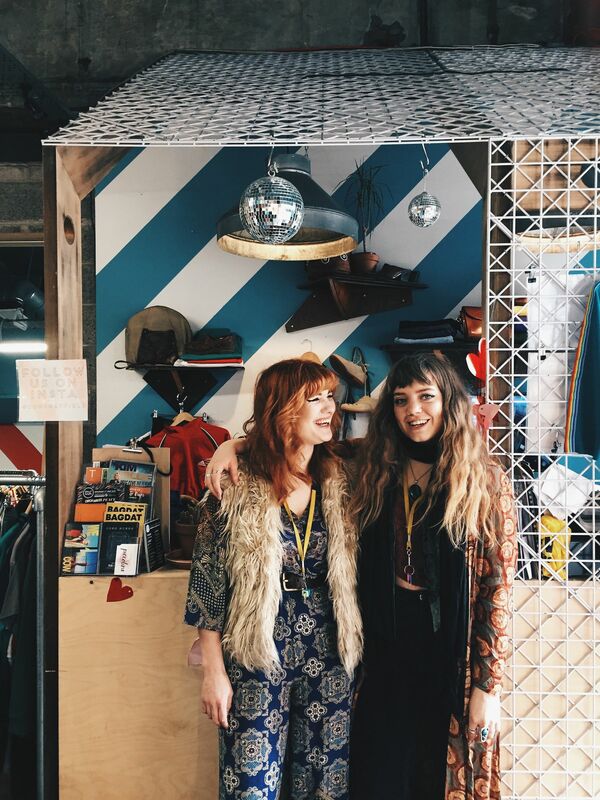 One of the city’s best places to pick up some reworked or vintage clothing, Cow is bursting with style. We popped in for a quick chat with supervisor Emma, and talked all things fashion in the Steel City. No question, Sheffield is something pretty special. What is it that makes it so, for you? "I came here as a student and stayed after my degree was finished, mainly because of the community feel Sheffield has. I also love that a lot of places in the city will have locally resourced stuff. It’s the independent vibe mixed in with the city metropolis vibe. It’s a nice juxtaposition. If you had to choose an item of clothing that encapsulates Sheff, what would it be? I’d say Sheffield’s quite sportswear-led. A lot of the students and their style, which is sort of our main demographic, wear branded sweaters. We have a lot of sales on the heavily branded sweaters, so they’ll have a really big label or icon on the front. What’s your best-seller been so far this month? We’ve been really strong on our rework at the moment. A lot of people have been picking out our rainbow-striped sweaters, rainbow-striped jeans, we’ve done really well on our Lucy Botts tees; they’re polo shirts restructured into a simple tee shirt with a ribbed neck. Where can you be found after work in the city? I do too much socially, it’s ridiculous! There is a really good night on at the moment called Endless Love Creative, which one of my friends runs. It’s a drawing night, in a really chilled out atmosphere. It’s at Union St and runs roughly every first Monday of the month. If I want to go for a drink, I’ll go to The Great Gatsby, or Bungalows and Bears – they have a fab jazz night.